Queens, one of the five New York City boroughs, is located on Long Island and is separated from Manhattan by the East River. With a population of over 2.3 million people, Queens is the second largest NYC borough in terms of population with Brooklyn holding the lead with over 2.6 million residents. Now known for Astoria (the Greeks’ Little Italy), the Unisphere in Flushing Meadows, the Museum of the Moving Image, the Mets, hosting the US Open Tournament and the two airports (JFK and LaGuardia), Queens only became an official part of New York City in 1897. When it comes to popular culture, Queens has been an important component of the silver screen with dozens of films setting production in this New York City Borough. Even though we couldn’t include them all, in this article, we are taking a look at 10 famous movies filmed in Queens, New York City. Find out which are the 10 famous movies shot in Queens below. I’m gonna make him an offer he can’t refuse. Undoubtedly the best film ever made, this Coppola timeless masterpiece is one of the many famous movies filmed in Queens, New York. The Godfather doesn’t need any introductions so we will skip straight to the gist. The epitome of filmmaking was shot in several locations in New York City including Queens. 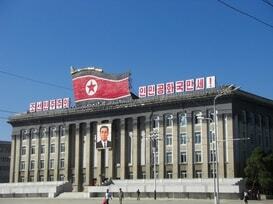 Locations in Queens include Woodside and Calvary Cemetery as well as the Queensboro bridge. 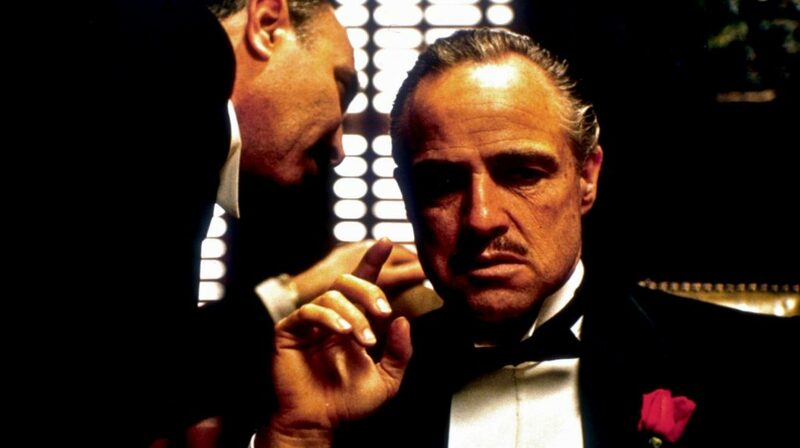 Finally, what many people don’t know is that Marlon Brando wanted Don Corleone to resemble a bulldog so he wore a custom-made mouthpiece made by a dentist for filming. One of the most famous movies filmed in Queens, Coming to America is also one of the funniest Eddie Murphy movies to date. Written by Eddie Murphy and directed by John Landis this hilarious comedy tells the story of an African Prince named Akeem (Murphy) who alongside his friend and guardian (played by Arsenio Hall) travels to America undercover in order to find the love of his life. 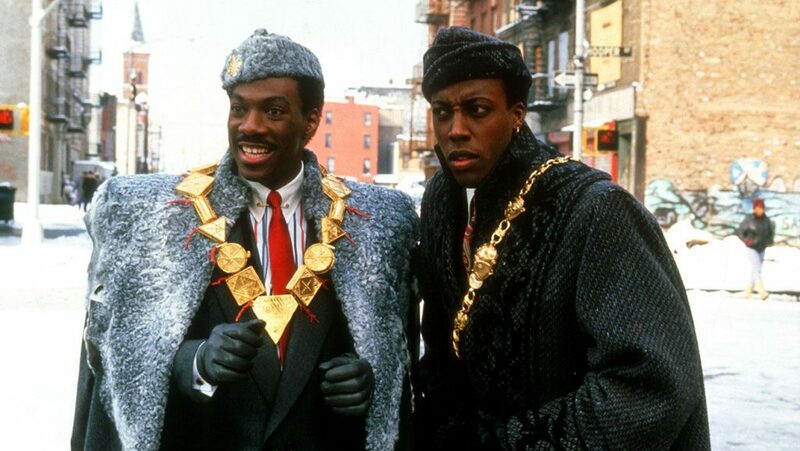 Coming to America was filmed in several locations in Queens including Elmhurst and Queens Boulevard. The famous McDowell’s restaurant where Akeem worked is located on 85-07 Queens Boulevard and was a Wendy’s restaurant until it was bought by a real estate developer. Finally, an interesting fact about this movie filmed in Queens is that it contains an Easter Egg from “Trading Places”, another Eddie Murphy film, which shows what happened to the Duke brothers. 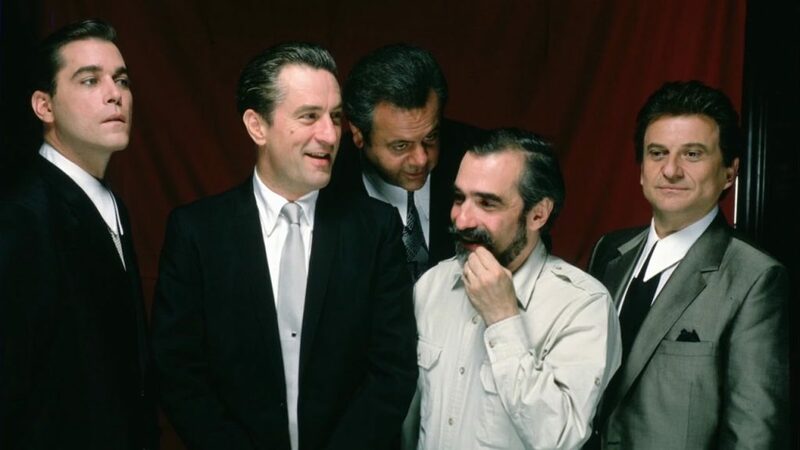 The Goodfellas, directed by Martin Scorsese, is one of the many mafia movies filmed in Queens. The film stars Robert De Niro, Ray Liotta and Joe Pesci and is based on the life of Henry Hill, an associate of the Lucchese family, who participated in the largest ever robbery on U.S soil (at the time). Born in Queens, Scorsese couldn’t have left this NYC borough out of his film. Filming locations in Queens include the 32nd Street in Astoria (young Henry Hill’s house), the Jackson Hole Diner near the airport in Astoria Boulevard, the Clinton diner on Maspeth Avenue and Salerno’s restaurant (now a juice shop called Tropicana) in Richmond Hill. Finally, other locations in Queens include Maspeth and Jackson Heights. 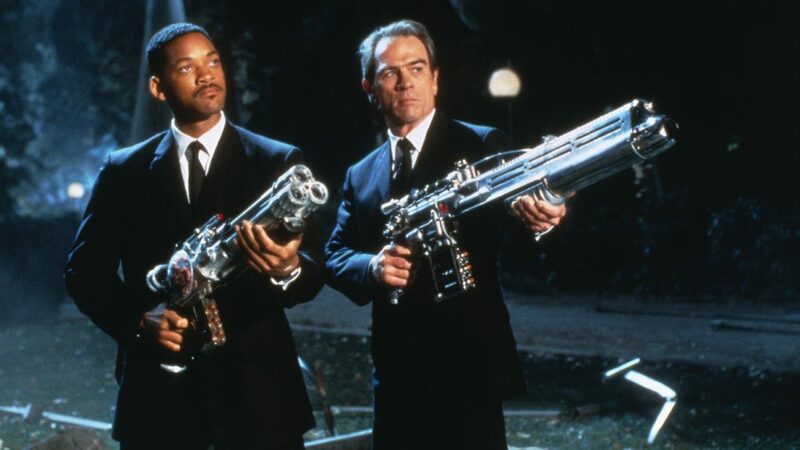 Voted by many as the best New York movie of the 90s, Men in Black was able to capture the spirit of the Big Apple unlike any other movie released that decade. One of the many movies shot in Queens, this action/comedy film was based on the comic book series of the same name created by Lowell Cunningham. The film stars Will Smith as Jay, a cop who is recruited by the top agent of an extra-terrestrial surveillance agency called MiB who is named Kay (played by Tommy Lee Jones). Moreover, Men in Black was filmed in several locations throughout New York City and of course Queens couldn’t have been left out. 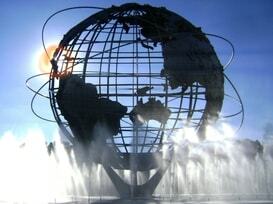 Filming locations in Queens include Flushing Meadows Park (a must considering the New York World’s Fair), the Midtown Tunnel as well as the Shea Stadium. 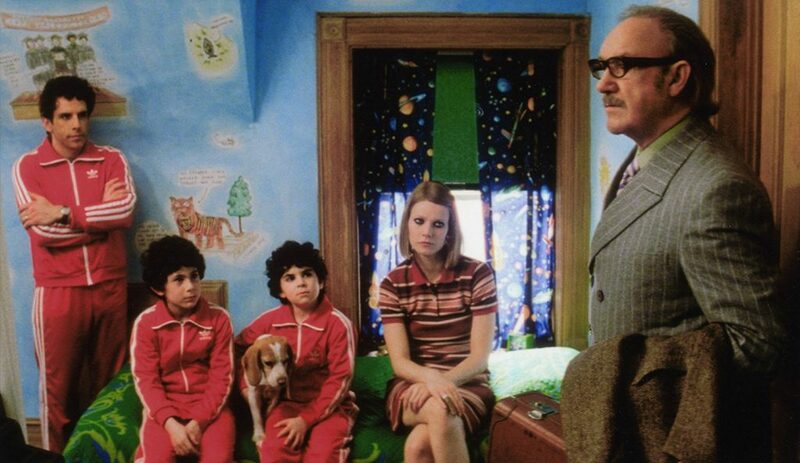 One of the best Wes Anderson movies, The Royal Tenenbaums, was partially shot in Queens. The film features an A-lister ensemble lead by Gene Hackman and Anjelica Huston followed by great performances from Gwyneth Paltrow, Ben Stiller, Luke and Owen Wilson as well as Bill Murray and Danny Glover. The Royal Tenembaums was filmed in several locations throughout the Big Apple such as the famous Waldorf-Astoria and Trinity Cemetery. Filming in Queens mostly took place in Forest Hills including the West Side Tennis Club. Finally, in one of his final roles, Gene Hackman won a Golden Globe for his portrayal of Royal Tenembaum. Of course your friendly neighbourhood Spider-Man couldn’t be absent from the list. Given the fact that Peter Parker is from Queens we expected to see several scenes taking place in the NYC borough. 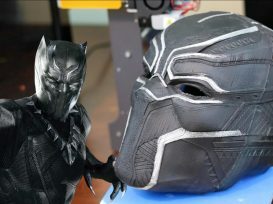 The film that sparked the superhero revolution and was also the record-holder of the highest grossing opening weekend in the US for 4 years (broken by Pirates of the Caribbean: Dead Man’s Chest) is one of many famous movies filmed in Queens. 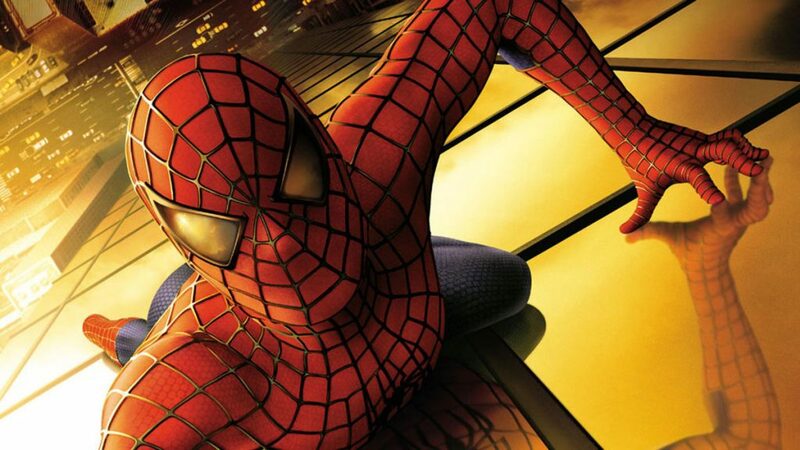 Spider-Man was directed by Sam Raimi and stars Tobey Maguire as Spidey, alongside Kirsten Dunst, Willem Dafoe, James Franco and J.K. Simmons. Furthermore, movie locations in Queens include Forest Hills, 44th Street at Queens Boulevard, Austin Street and the Queensboro bridge. Finally, the famous “upside-down kissing scene” wasn’t actually shot in Queens but it was instead shot in “The New York Street” in the Warner Bros studios in Burbank. With a little bit of butter anything is possible. 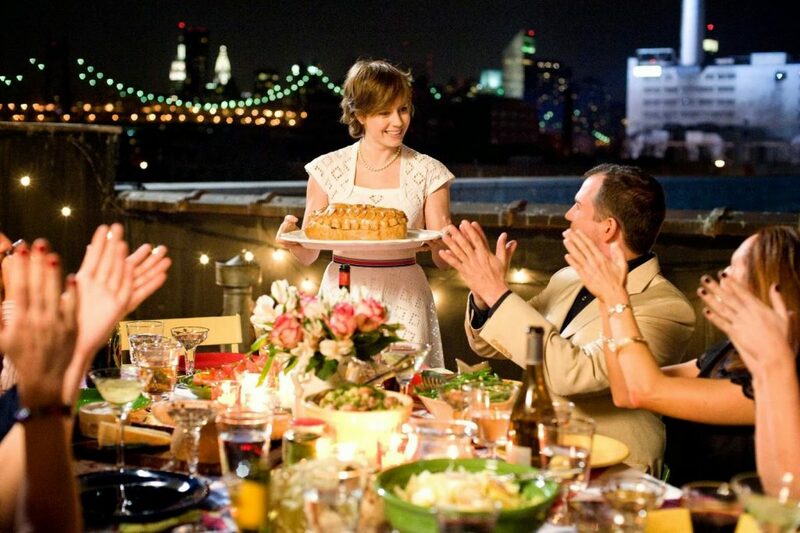 The 2009 biographical film based on Julie Powell’s novel titled “Julie and Julia: 365 Days, 524 Recipes, 1 Tiny Apartment” is one of the several movies filmed in Queens. Julie & Julia was directed by Nora Ephron and stars Meryl Streep as the famous American chef and Amy Adams as Julie Powell. The film tells the intertwining by space and time story of Julia Child’s beginning as a chef and Julie Powell, a blogger, who decided to cook all of Child’s recipes. The film was shot in several locations in Queens such as Astoria and 40th Avenue for the external shots of Julia’s apartment. Finally, Meryl Streep was nominated for an Academy Award for her portraying the famous American chef. One of the best action movies of the 21st century, John Wick is also characterised by many as the ideal modern action film. John Wick is action packed and paced in a way that is guaranteed to make the 101 minutes of runtime seem like a 10-minute session. The film was directed by Chad Stahelski and David Leitch and stars fan-favourite Keanu Reeves as John Wick. 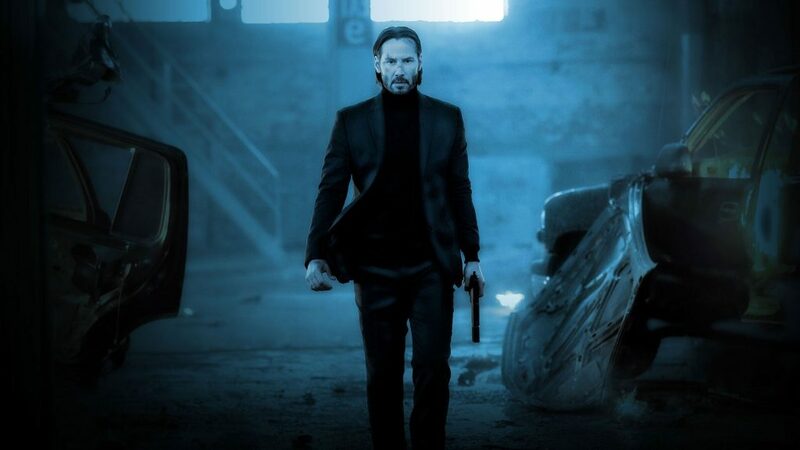 A great deal of the film’s success can be attributed to a new style of filming by Chad Stahelski as well as on Keanu Reeves, an expert in martial arts who combines his knowledge smoothly with the use of guns. John Wick is one of the many movies filmed in Queens as well as in other New York City Boroughs. Locations in Queens include the Calvary Cemetery in Woodside as well as Laurel Hill Boulevard. Finally, production also used the York Studios in Maspeth, a popular destination among movies in Queens. One of Liam Neeson’s recent movies, Run All Night, was mostly filmed in Queens. Directed by the famous Spanish director Jaume Collet-Serra who has previously collaborated with Liam Neeson in Unknown, Run All Night is an action-packed thriller that offers some good shots of Queens especially at night. This action film tells the story of a former mob hitman called Jimmy Conlon (Neeson) who has to decide between saving his estranged son or not betraying his best friend and Mob Boss Shawn Maguire (played by Ed Harris). Several locations in Queens were selected for filming such as Woodhaven, Ridgewood (60th Lane), the 61st Street Subway Station (#7) and the Queens Hospital Center to name a few. Going in Style, directed by Zach Braff, is one of the latest movies filmed in Queens, New York. 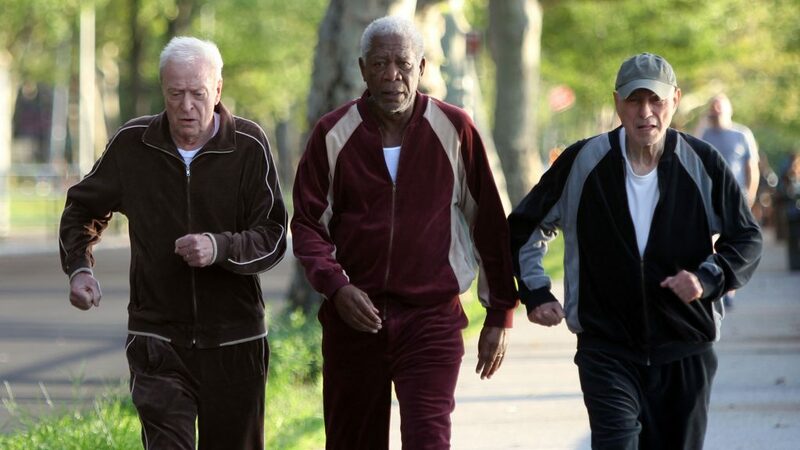 This 2017 comedy stars Michael Caine, Morgan Freeman and Alan Arkin as three friends who after losing their pensions decide to rob the bank that was behind it. 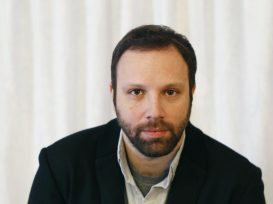 Going Style was entirely filmed in New York City in several locations in Brooklyn and Queens. Most of the filming in Queens took place around Maspeth. Furthermore, an interesting fact about this comedy is that it is a reboot of the 1979 film of the same directed by Martin Brest starring George Burns, Art Carney and Lee Strasberg. We decided to also include some special mentions of movies that only feature a few scenes in Queens or filmed in a studio. We also included some famous TV-Shows that definitely deserve a shoutout. This 1973 masterpiece starring Al Pacino with music by Mikis Theodorakis was entirely filmed in New York City and it features a few scenes in Astoria and the Hell Gate Bridge. This Christmas Classic starring Bill Murray was partially shot in Queens (Woodside – Street Scenes). This fantastic crime drama directed by Robert De Niro and starring himself alongside Chazz Palminteri is one of the many movies shot in Queens. The film shot in a few locations in Astoria. This 2006 drama that explores the early history of the CIA again directed by Robert De Niro filmed a few scenes in Rockaway Beach. One of the many movies filmed in Queens (Studios), The Bourne Ultimatum used the Kaufman Astoria Studios on 36th street for filming. Of course, the newest Spider-Man movies couldn’t skip filming in Queens. The newest addition to the MCU was partially filmed in Queens. Peter’s neighbourhood is located in Sunnyside and also the scene were Spidey is hanging from the balcony was filmed in Queens Boulevard (44-11). 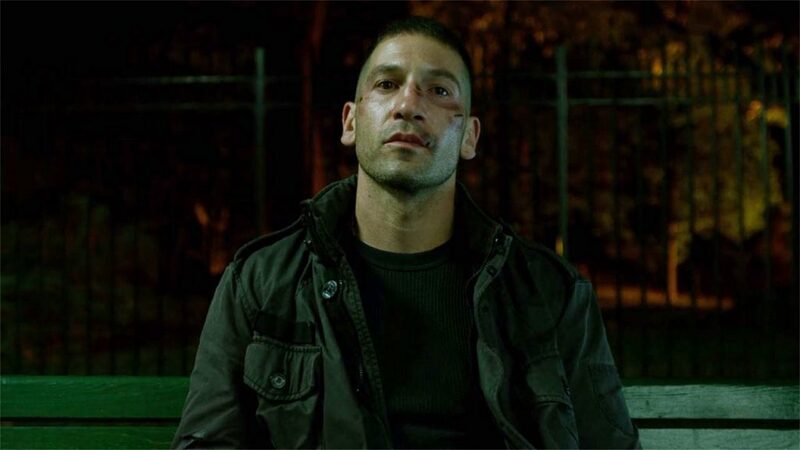 The rightfully highly praised Marvel series starring Jon Bernthal as the Punisher was regularly filmed in Queens. The diner in which Frank usually hangs out in is the famous Clinton Diner in Maspeth. 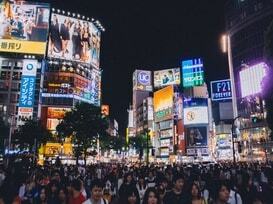 Enjoyed this article? 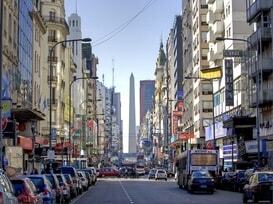 Why not take a look at our list of 10 famous movies filmed in Cape Town, South Africa? Don’t forget Museum of the Moving Image is in Queens, Long Island City area. Left out the barbershop scene in goodfellas. The owner of that barber shop is a close personal friend of mines father. Just saying. Goodfellas diner on Maurice avenue.